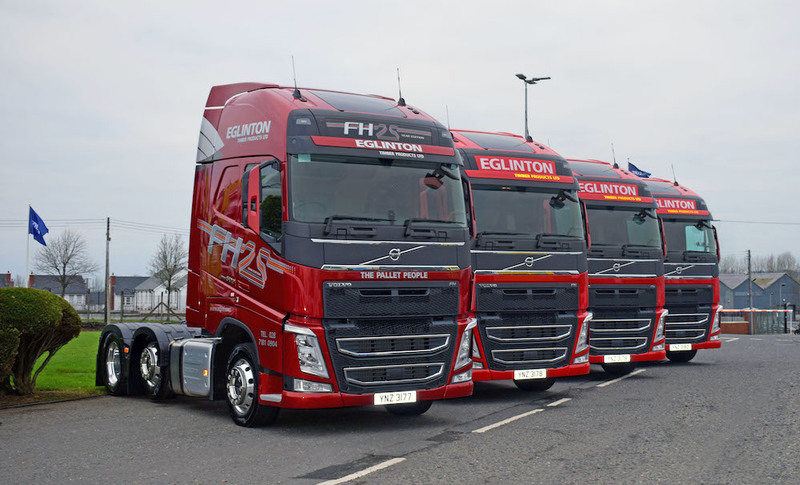 Supplied by Volvo dealer Dennison Commercials Ltd, of Northern Ireland, logistics specialist Bradley European has advanced its strategy for 2019 by purchasing 20 new Volvo trucks. The new additions will mean that the Buncranna, Co. Donegal-based company now run an all- Volvo fleet delivering food products for a major retailer throughout Northern Ireland. The new Volvo FH 4×2 tractor units are powered by Volvo Euro-6 460hp engines with I-Shiftautomated gearboxes. All the vehicles are spec’d with Globetrotter cabs, which will provide extra comfort for the drivers by doubling as comfortable overnight accommodation for up to two people, plus its vertical structure leaves plenty of extra storage space. 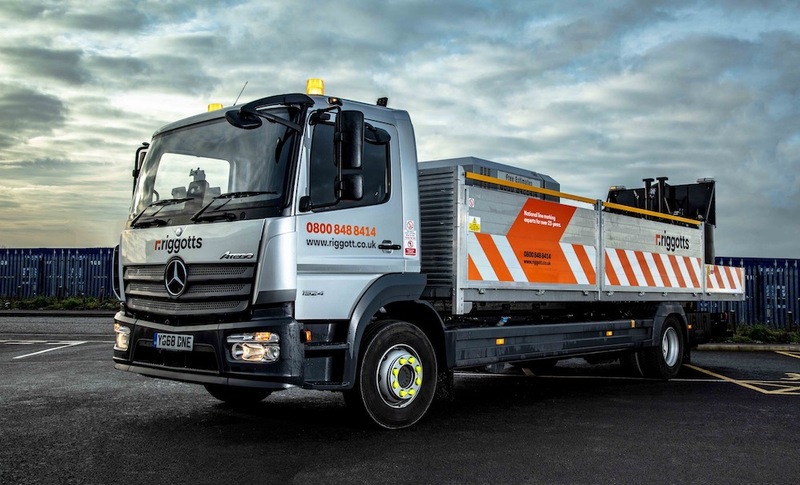 The trucks are complemented with full Volvo Gold Service Contracts, covering monthly servicing and inspections ensuring performance and efficiency. Each of the trucks also comewith Volvo Dynafleet telematics, which Bradley’s use as their primary fleet and costmanagement system. 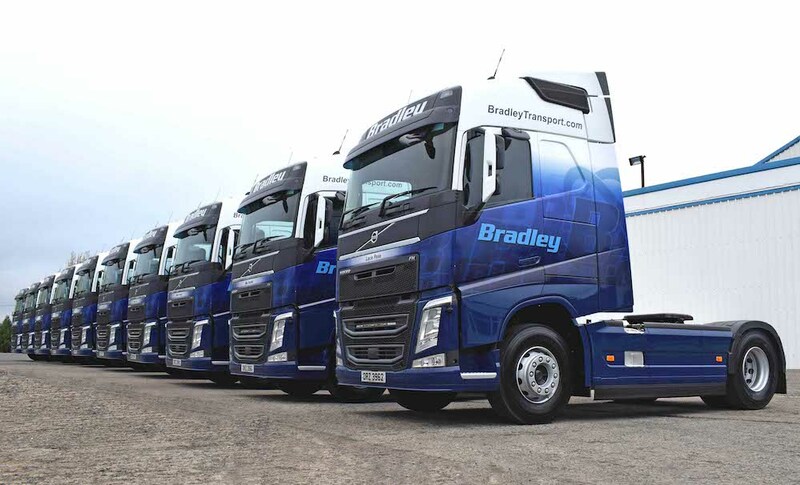 Damian Kerin, Sales Executive at Dennison’s stated “We started doing business with Bradley’s in2017 when they invested in the first new Volvo trucks. 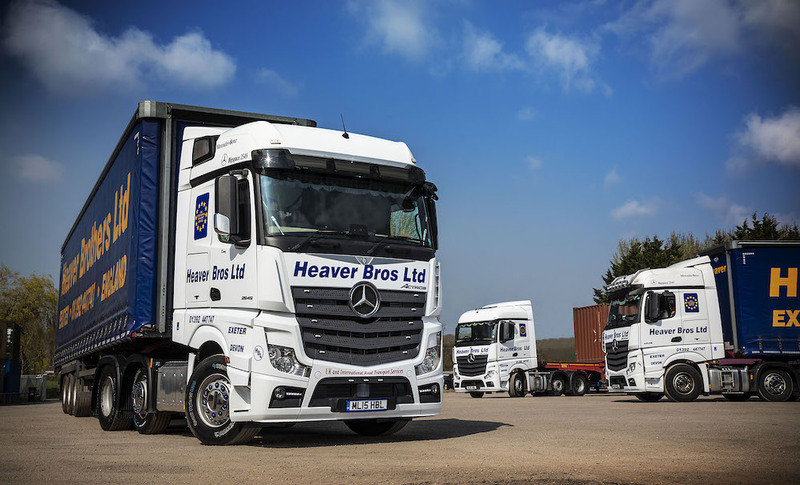 This further investment of 20 new trucksshows the great investment that Bradley’s is making to the industry and for their customers.